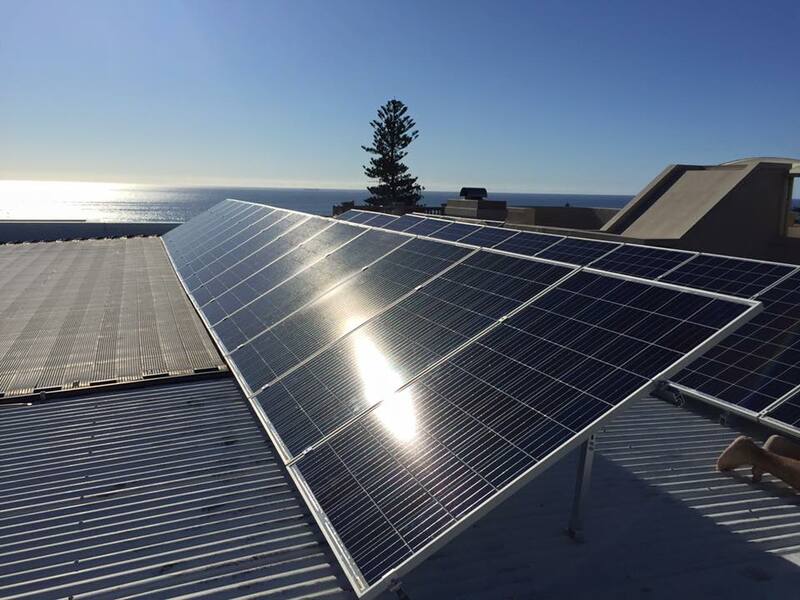 JNT Electrical are a family owned and operated business that pride themselves on designing and installing the best PV array solar system to suit your specific needs. 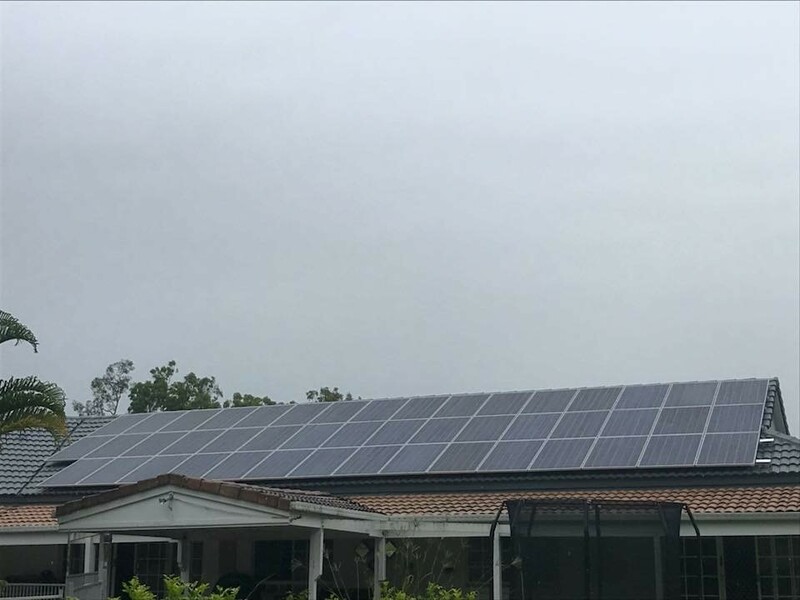 We understand that solar is a long-term investment and that is why our reputation for high quality products and workmanship is what sets us apart from the rest. 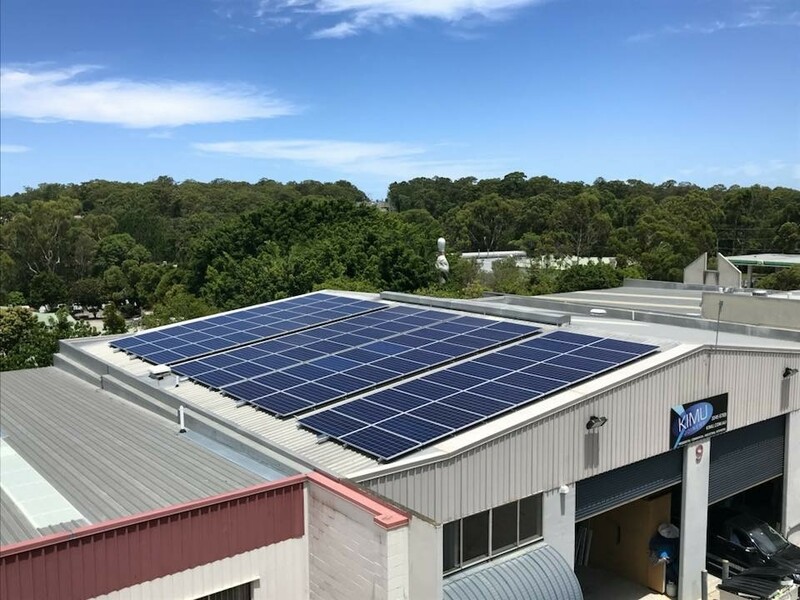 All of our installations meet and exceed Australian standards, ensuring you get maximum value, safety and power generation for the life time of your system and this is backed up by our ongoing maintenance and support. 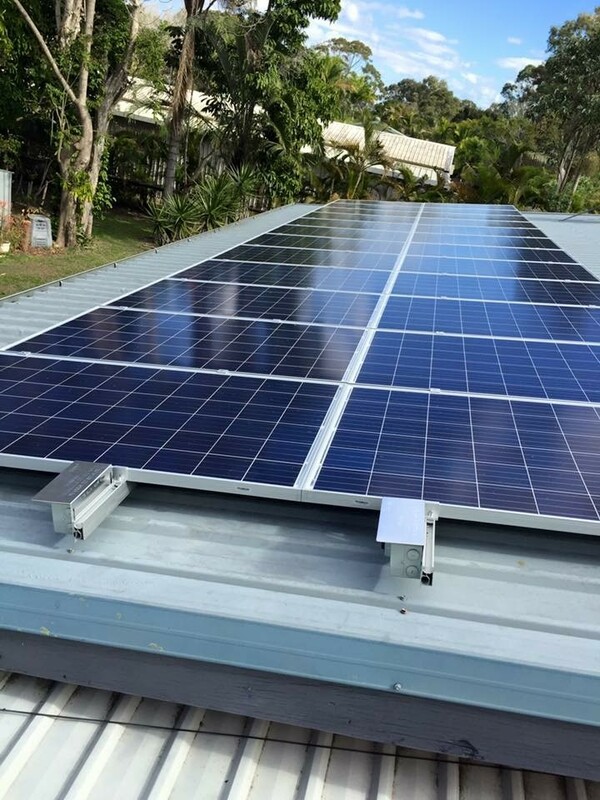 With JNT Electrical being a Clean Energy Council accredited and registered solar installer you can be assured that the recommended system will be the right system to suit your lifestyle now and into the future and will be matched with high quality modules, inverters and mounting equipment built to stand the test of time. 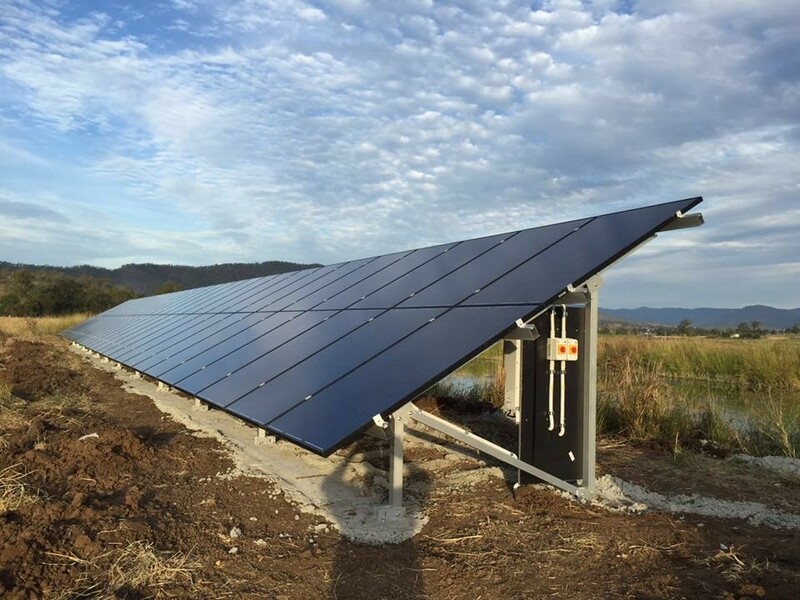 Our systems deliver the right renewable energy solution to give you the best possible return on your investment for many years to come. Price was reasonable. The work was carried out when they said they would do it and the system is working far better than I thought it would. 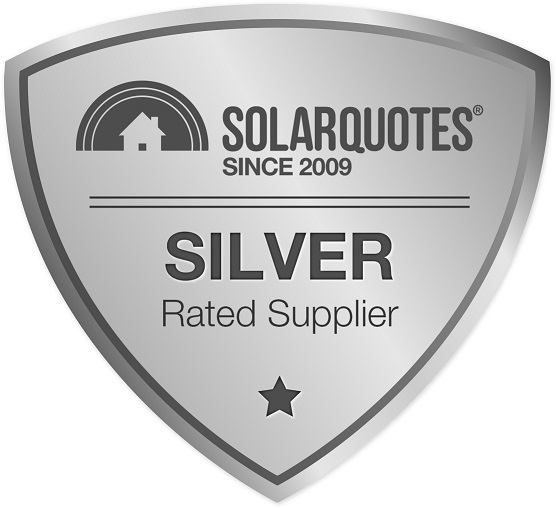 We not only received quotes from the 3 suppliers you recommended, but others also. All were high quality and helpful salespeople and there was little difference in price and certainly they would have price matched. In the end we made the decision to go with JNT because of the combination of price, helpfulness and knowledge of the salesperson and review. Solar can be confusing , with quotes ranging all over the place for Chinese or European systems. I just decided to go with JNT because they are a small local company and Laurie was pretty straight up when it came to what we needed. So far the system is exceeding what they said it would. I guess the value will be in the longevity of the system but so far its delivering. Very happy with JNT and the system they installed. I requested 2/3 panels on one side and 1/3 on other side of roof to produce even load throughout the day, and 3 hours later when I returned they had installed all on one side. with the comment "we can fit them all on this side so we don't need to use the other side of the roof. This side will get you the most generation"